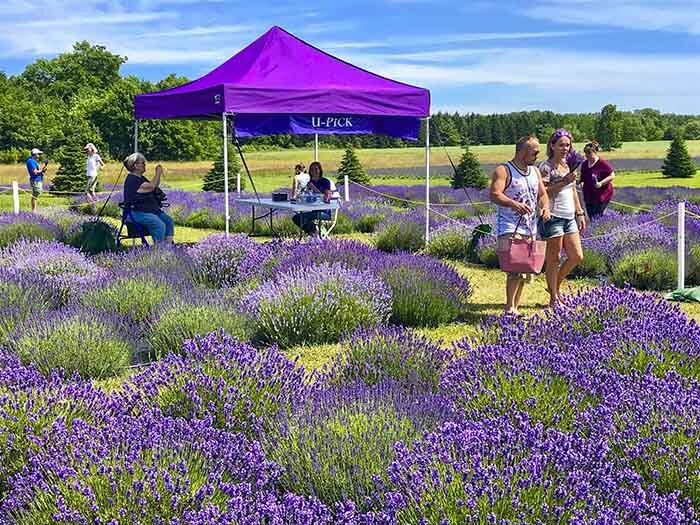 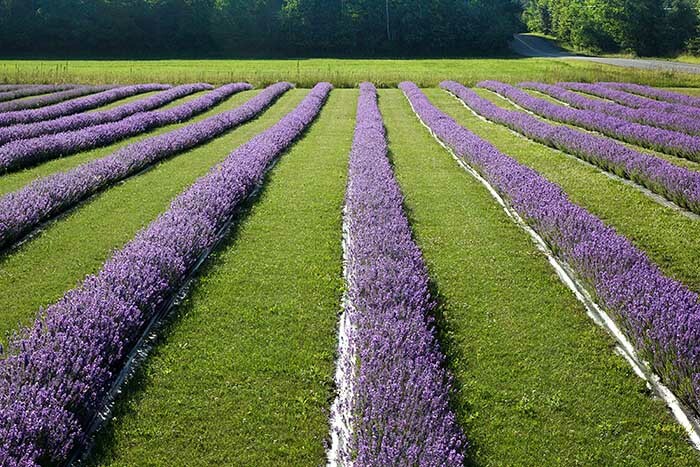 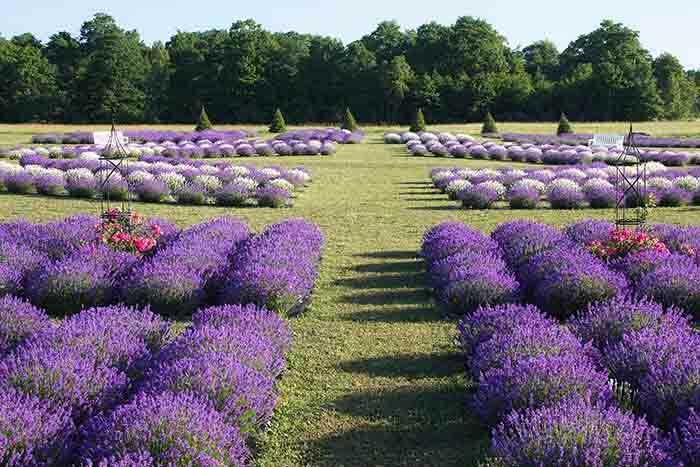 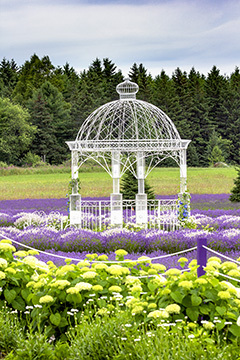 Browse Fragrant Isles Shops, one on Washington Island and the other in Fish Creek featuring "All Things Lavender," Door Countys largest selection of luxurious lavender products made with select vendors all in the USA to our specifications. 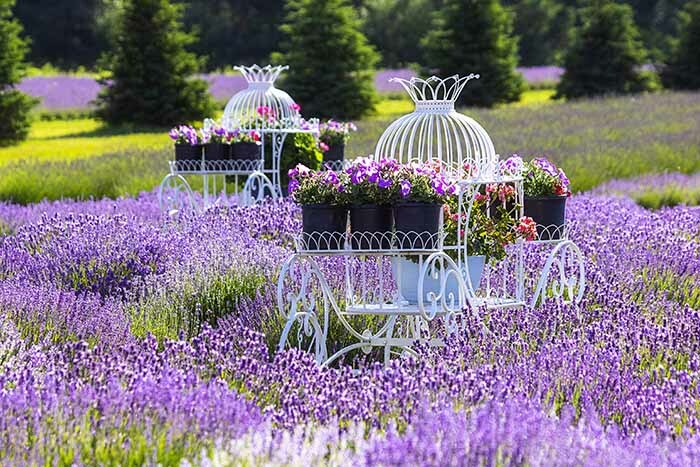 Enjoy the Cafes selection of delectable and savory sandwiches, chocolates, candies, ice cream, our famous macaroons, and an array of specialty beverages (to name a few) on the terrace overlooking the blooming lavender fields. 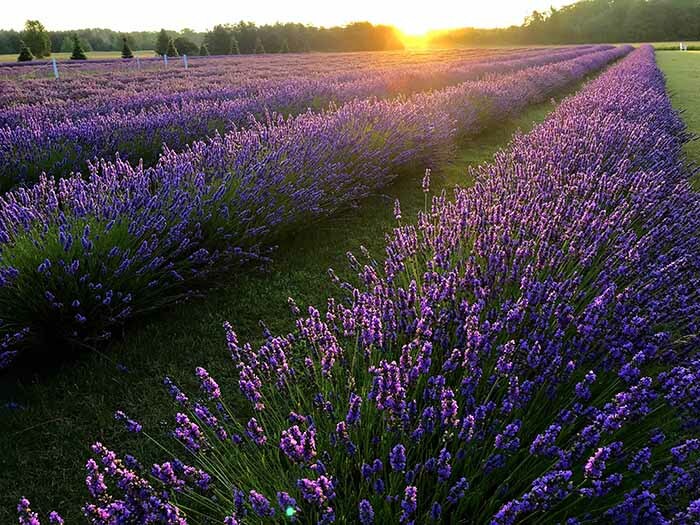 If you have questions, please dont hesitate to message (Email: info@fragrantisle.com, Facebook@FragrantIsle) or call us at our Washington Island location 920-847-2950. 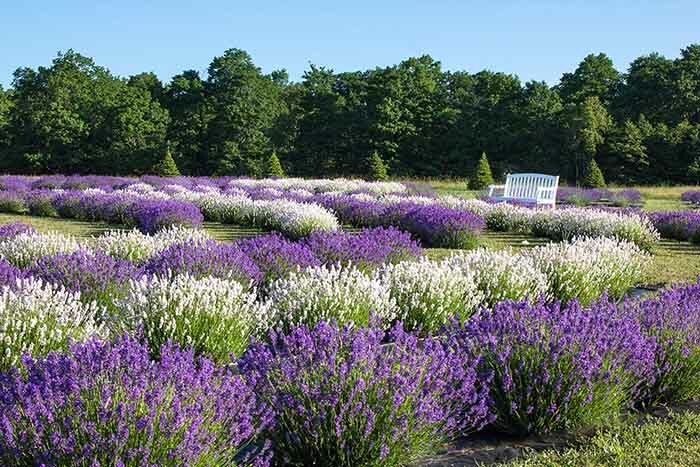 Our virtual online shop is open year-round www.fragrantisle.com.